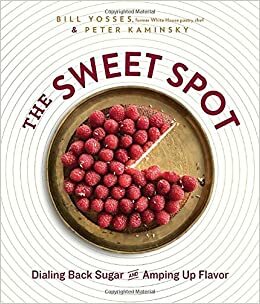 In The Sweet Spot: Dialing Back Sugar and Amping Up Flavor, Bill upends the notion of “healthy” desserts and shares an inspiring collection of delectable sweets that reveal the magic that happens when you bake with less sugar. By using it as a flavor enhancer, you can showcase the natural sweetness and unique flavors of your other ingredients, and when you incorporate better, more flavorful add-ins like nut flours, essential oils, herbs, and spices, you’ll be satisfied even if there’s a smaller portion on your plate. The Sweet Spot is the cookbook for those looking for a health-conscious way of satisfying their sweet tooth, with flavors coming from fresh fruits at the peak of the season, flavor-enhancing herbs, whole grains, and less sweetener. The recipes are inspired by Yosses’ years under the Bush and Obama administrations (you will find quite a few that were born from the White House garden project) but also from Yosses’ years as a fine dining pastry chef. Yosses was, after all, deemed the “Crustmaster-in-Chief” by a certain pie-loving President. Complete with a professional baker’s tricks of the trade to ensure your confections are as gorgeous as they are delicious, The Sweet Spot is a must-have for anyone looking to up their dessert game. Once you start baking Bill’s way, you’ll be able to have your cake… and eat it too! In celebration of J. Ralph Corbett, inventor of the first melodious door chime, and, the day your doorbell is likely to see the most action, this October 31st is the first National Doorbell Day. 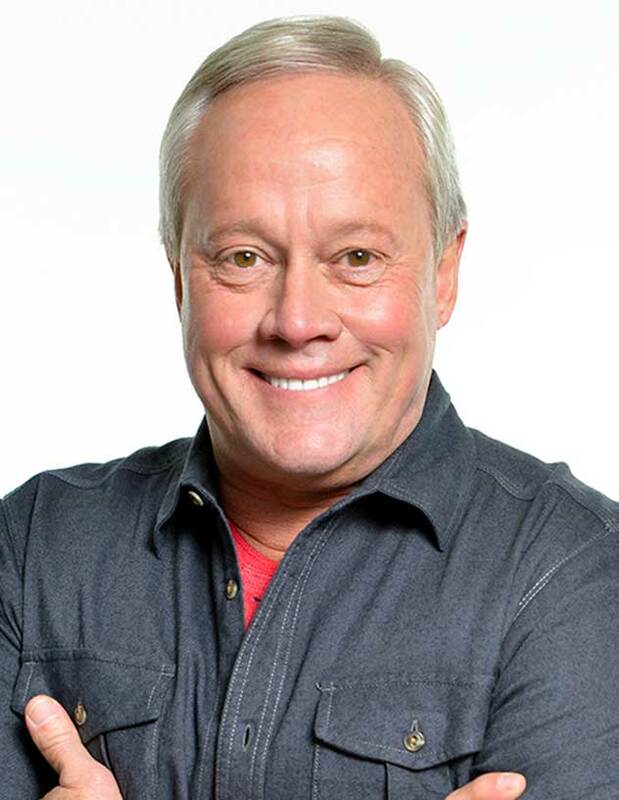 In interviews on October 26, home improvement expert, Danny Lipford, will share the story of the design that revolutionized the 20th century home industry. And with the holiday season around the corner, he’ll also share tips to help you keep real life goblins and holiday grinches off your doorstep and prevent package theft. He’ll talk about the revolutionary new video doorbell system that allows you to see and speak to visitors from your smartphone or tablet, whether you’re on your couch, at the office or in a cabana on the beach. One day, Justin Skeesuck asked his lifelong best friend Patrick Gray if he’d like to hike across 500 miles of northern Spain. He was talking about the Camino de Santiago - a pilgrimage hike which, on foot, usually takes about a month to complete and is a challenge for any able-bodied person. It would be especially challenging for Patrick as he would have to push Justin in his wheelchair. Without hesitation, Patrick agreed and said, “I’ll push you”. Over the past 20+ years, a progressive neuromuscular disease has slowly taken away Justin’s ability to use his arms and legs. From each morning until night, Justin requires assistance in every aspect of life. Neuromuscular disorders, such as Justin’s, are a group of diseases that damage and weaken muscles over time. For some people, the disease starts early in childhood or is evident at birth. Others don’t have any symptoms until they are teenagers or adults, like Justin. More than 100,000 Americans are affected by a neuromuscular disease, including muscular dystrophy and ALS. MDA has funded more than $1 billion in neuromuscular disease research since 1950. Each year, MDA provides care and support to those individuals via best-in-class, comprehensive care at more than 150 MDA Care Centers. Each summer, about 3,800 kids experience “the best week of the year” at MDA Summer Camps across the country – all at no charge to their families. Justin and Patrick’s life-changing experience trekking 500 miles from the southwest of France, across the Pyrenees mountains to the Cathedral in Santiago in northern Spain despite Justin being in a wheelchair inspired them to help push others to achieve more. 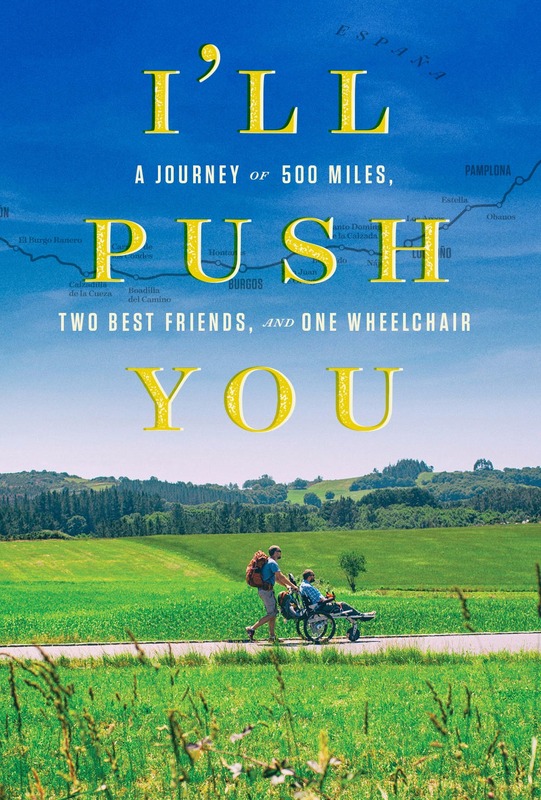 That's why they decided to share their story with the world in a new book and documentary film, both entitled "I’ll Push You." Emota, Inc produced the film and is presenting it with Fathom Events and the MDA, which helps fund neuromuscular disorders and disease research that can lead to more people having experiences like this. The film will be presented in more than 550 theaters across the county in a special one-night-only release on Thursday, November 2 at 7:30pm and will feature information about MDA and the work the organization does to support families like Justin’s.